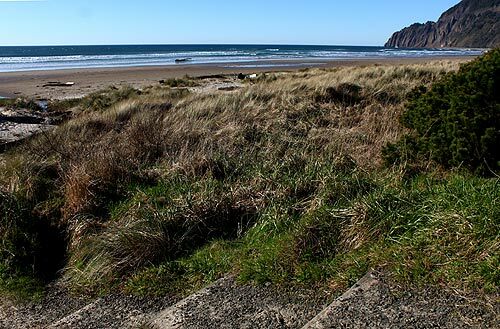 (Manzanita, Oregon) – What does it mean, that there is a marine reserve just offshore between Manzanita and Falcon Cove? 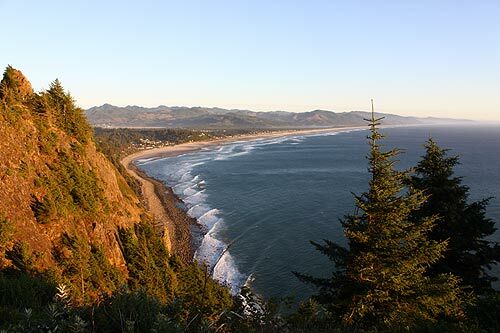 This is the question to be answered at a special talk on the north Oregon coast on March 12, as expert Nadia Gardner comes to Manzanita's Pine Grove Community House to fill you on all the details. 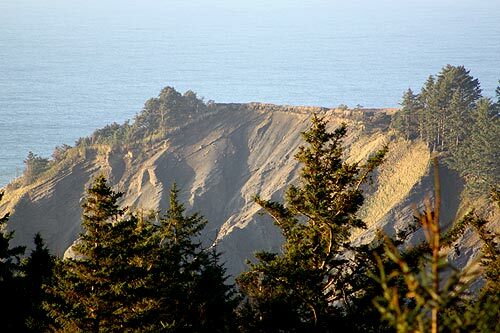 The program is called “Introduction to Cape Falcon Marine Reserve: Manzanita to Falcon Cove, off Oswald West State Park.” Gardner is a volunteer chair with the group Friends of Cape Falcon Marine Reserve. The reserve goes into effect January 1st, 2016. Gardiner will talk about how Oregon’s marine reserves prohibit the taking of fish, invertebrates, wildlife and seaweeds, as well as discuss ocean development. Non-consumptive recreational activities such as surfing, kayaking, beach walking, etc., as well as boat crossing and mooring, will be allowed. The talk addresses how these reserves will allow state officials and scientists to conduct research and monitoring of these living laboratories, in order to better understand their contribution to the health of Oregon’s ocean. The reserves also seek to protect ocean wildlife, allowing populations to grow within the reserve without disturbance. 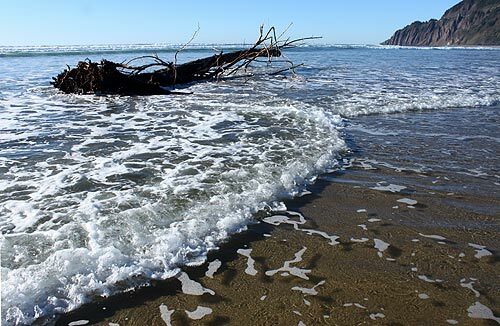 The talk is put on by the Lower Nehalem Watershed Council, with the intent of learning about the history and future of Oregon’s marine reserves, and Cape Falcon Marine Reserve in particular. Refreshments and snacks will be served. This event is free and open to the public. 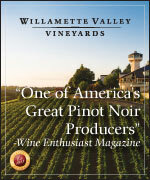 Find more information on the group's speaker series on its Facebook page (https://www.facebook.com/lnwc1). Following the presentation will be the March council meeting. This will include a short, special presentation from Kate Skinner, District Forester for the Oregon Department of Forestry, about the development and status of the agency's Forest Management Plan. 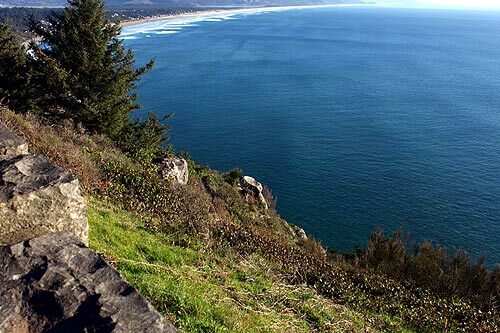 After that, there will be a summary of the Council's current and developing projects, which includes an overview of the 9th Biennial Nehalem Bay and Estuary Cleanup. 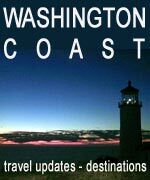 It's an interesting chance to get a closeup glimpse on north Oregon coast ecological and scientific activities. Doors open at 6:30 p.m and the presentation begins at 7 p.m. Pine Grove Community House is at 225 Laneda Ave, Manzanita, Oregon. 503-368-7424. 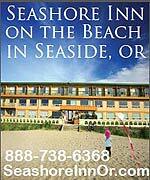 More on Manzanita below and at the Manzanita, Oregon Virtual Tour, Map.